In his short story ‘A Little Ramble’, champion of the anti-heroic Robert Walser says, ‘We don’t need to see anything out of the ordinary. We already see so much’. 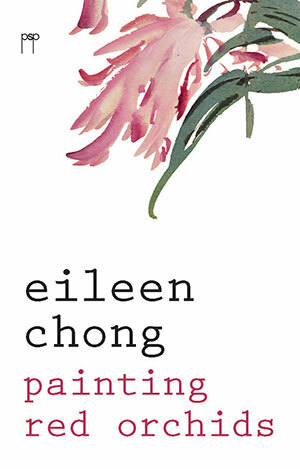 In her third collection, Painting Red Orchids, Singaporean Australian Eileen Chong testifies to ordinary experience as the sensory and emotional kaleidoscope of the individual. 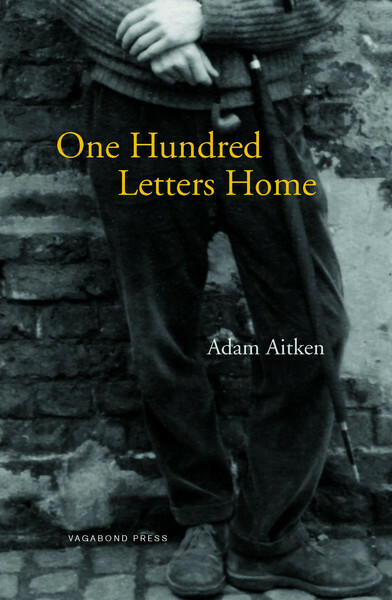 It has taken me more than a hundred days to read Adam Aitken’s One Hundred Letters Home. 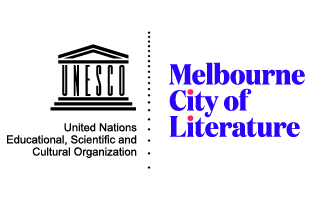 The book arrived in my letterbox in Sydney at the beginning of May. 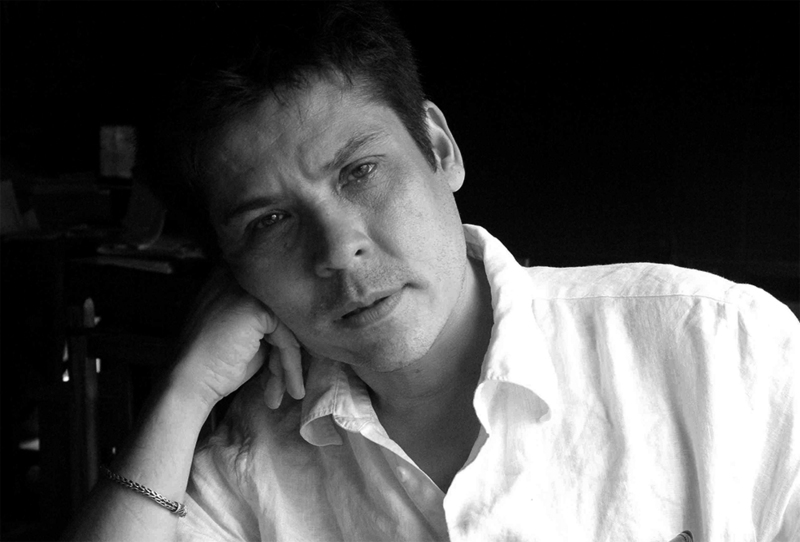 Autumn turned into winter, and the fragments of Aitken’s palimpsest-memoir started to unfold themselves to me. 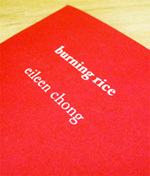 Eileen Chong’s Burning Rice is steeped in images of food, family and connectivity. 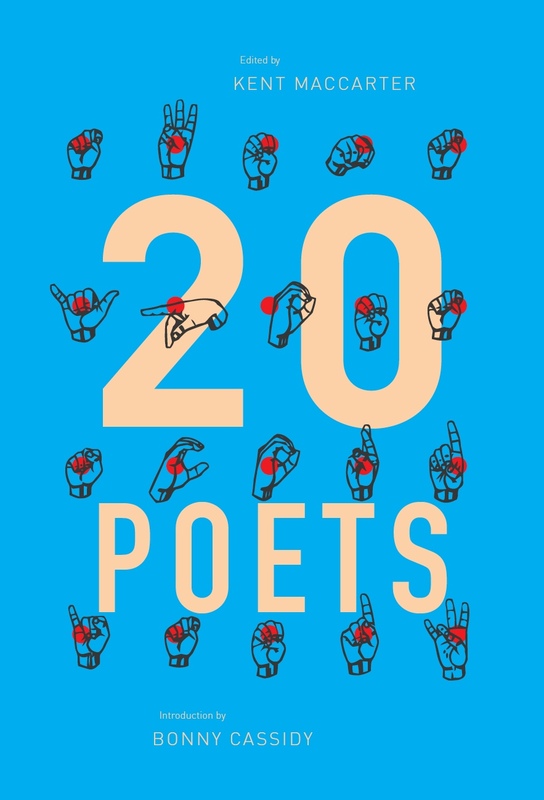 The poems thematically span geographical and chronological distances in order to make links between cultural and ancestral origins. 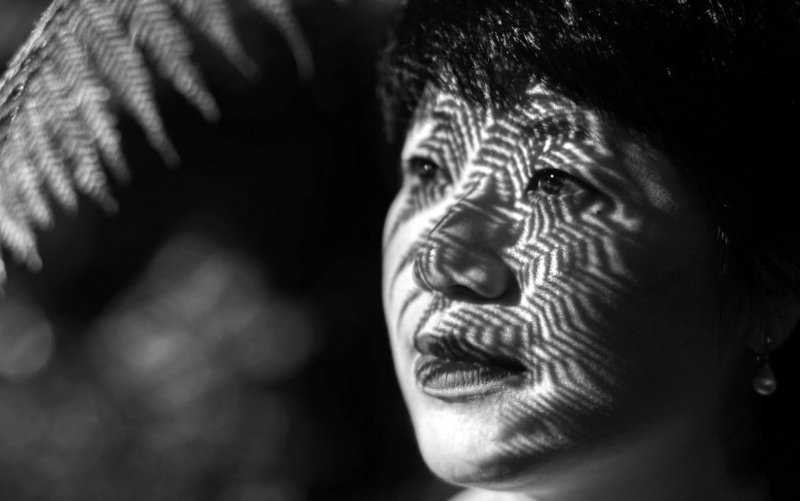 Culinary references combine to create comforting images of solidarity in the face of isolation and anxiety. 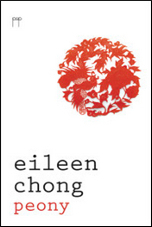 However, this is not a chapbook wholly steeped in nostalgia.